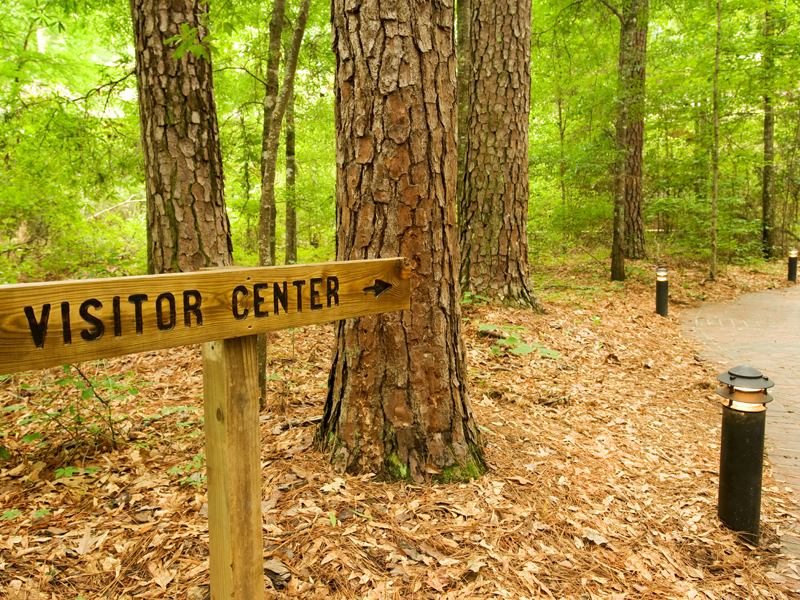 We work with local partners to manage our sites. 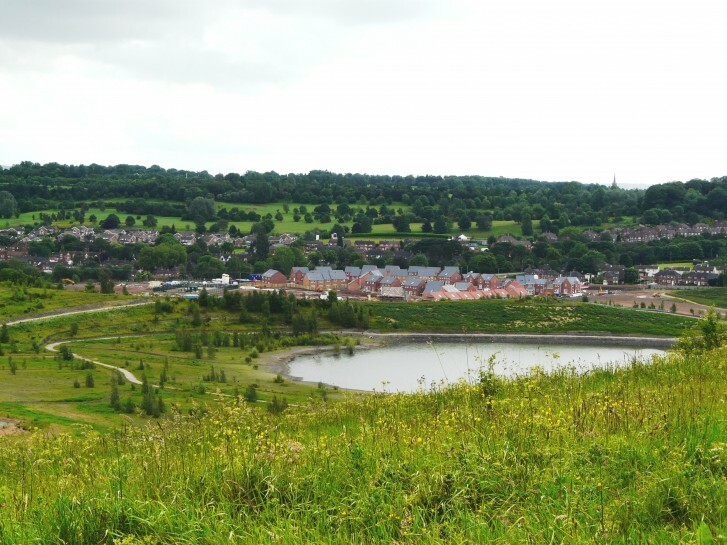 This in itself has local economic advantages and some of our sites (such as Northumberlandia – link) will attract visitor spending from outside the region (domestic and international tourists). 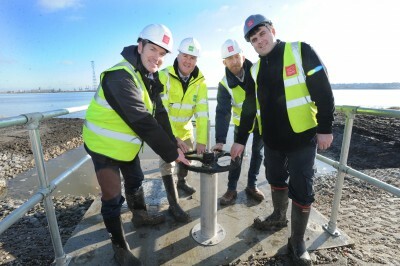 The site therefore makes a tangible contribution to the economy of the area providing significant direct, indirect and induced economic impacts. 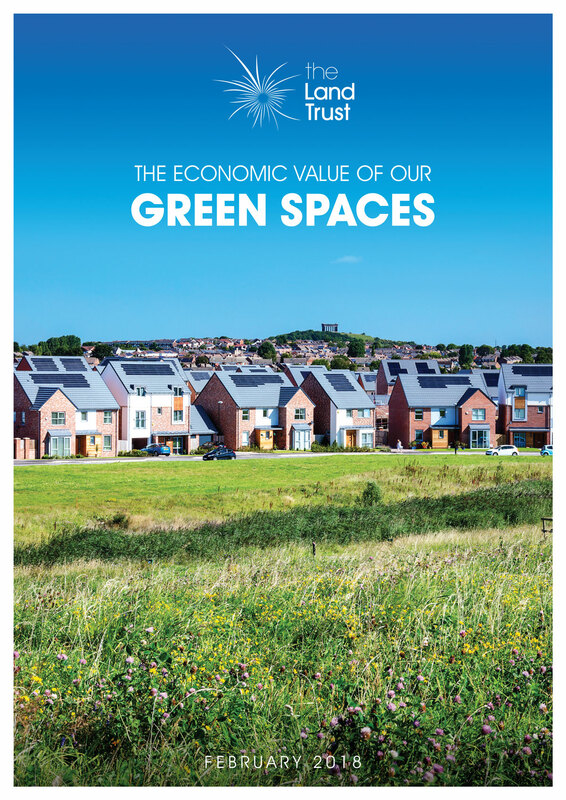 However, the delivery of well managed green space also improves an area and as a result can encourage further local investment such as high quality development and regeneration. 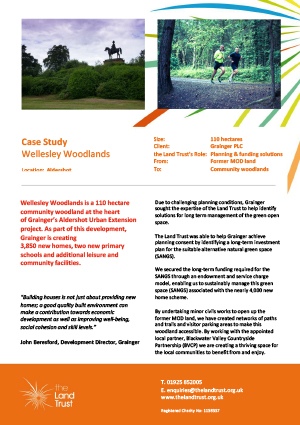 Well managed parks can therefore have a demonstrable impact on property prices enhancing the desirability of the area as a place to live and work. Wetland area at a former power station, West Thurrock. 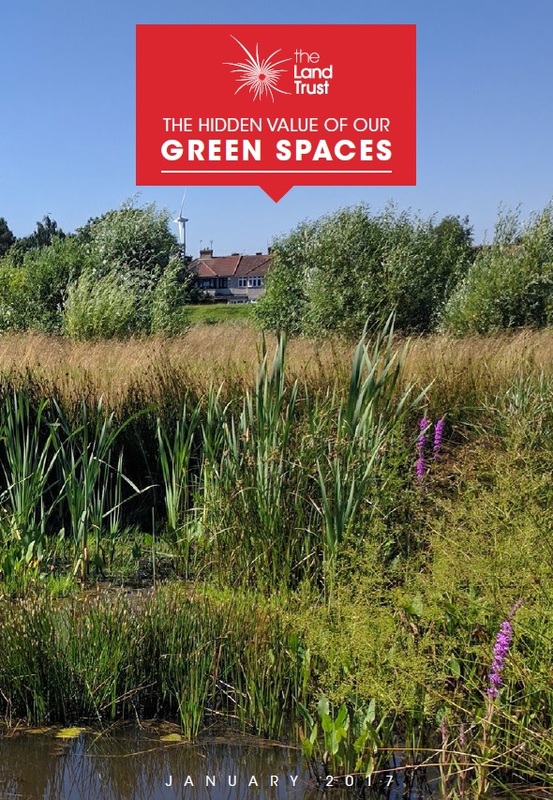 According to a 2015 Santander Mortgages study – people are prepared to pay an average of £5,969 more for a property close to green space and access to green spaces for leisure is becoming more important for homebuyers. 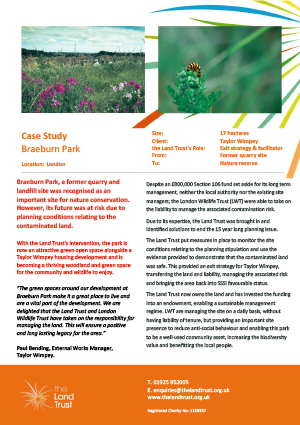 The green spaces around our development at Braeburn Park make it a great place to live and are a vital part of the development, so we are delighted that the Land Trust and London Wildlife Trust have taken on the responsibility for managing the land. 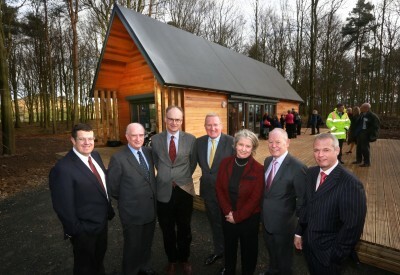 This will ensure a positive and long lasting legacy for the area.